﻿The Village of Cayuga Heights had been incorporated for two years when Cayuga Heights Park developer Charles H. Blood "sold" historian Carl Becker on the new neighborhood. Becker had just accepted a position in the history department at Cornell in 1917. 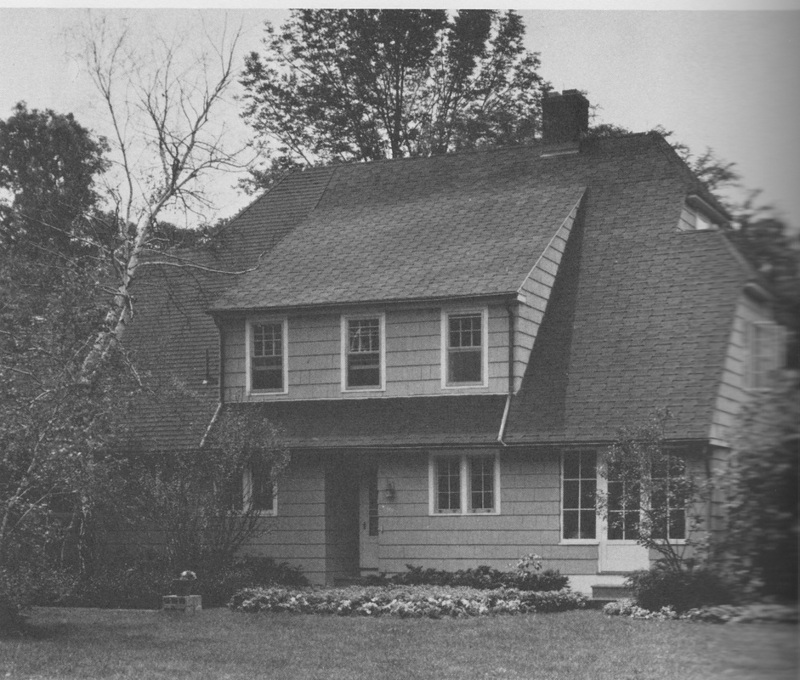 The construction of his family's new house in Cayuga Heights was affected by shortages of labor and supplies during World War I. Read "A Most Splendacious Spot" for the full story of the house and its changes over almost a century.